A diamond thief and his accomplices have found the perfect place to stash $5 million in stolen diamonds: a golden retriever. 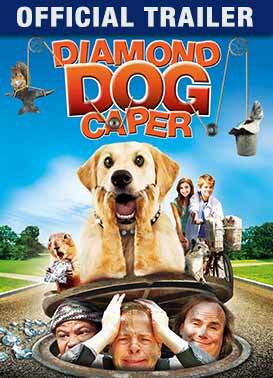 But a clever young boy adopts the dog and discovers their secret. A terrific battle ensues between man's best friend and America's most wanted.